Bangladesh have added top-order batsman Mominul Haque to their Asia Cup squad in wake of injuries to several players. 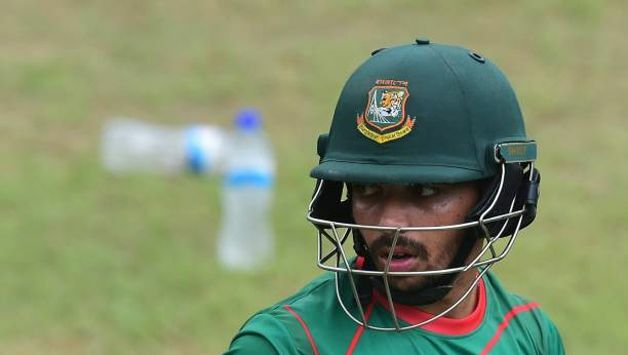 Bangladesh have added top-order batsman Mominul Haque to their Asia Cup squad in wake of injuries to several players. Shakib Al Hasan, Tamim Iqbal and Nazmul Hossain are all reportedly suffering from various finger injuries. 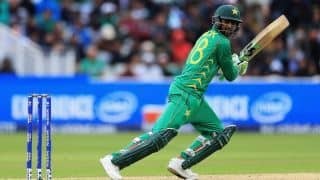 Bangladesh Cricket Board [BCB] selector Habibul Bashar said Haque, who has been recalled after a gap of three years, has been added as a backup. Haque last played in an ODI in February 2015, against Sri Lanka at the World Cup in Australia. Shakib sustained a finger injury in January this year and has been advised to undergo surgery. 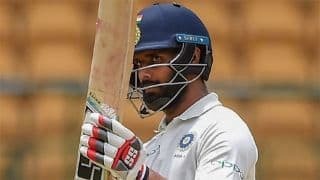 He was named in Bangladesh’s squad for the Asia Cup which starts next week and BCB director Jalal Yunus has blamed the allrounder for putting the board in an “awkward and embarrassing situation” after he was requested to put off surgery in his worrisome finger until after the tournament. On the other hand, Tamim hurt his finger during a training session which wasn’t deemed to be serious. But subsequent scans have reportedly revealed that he has fractured the finger on his right hand. Likewise, Nazmul also ended up hurting his thumb during training. Bangladesh have been placed in Group B with Sri Lanka and Afghanistan. 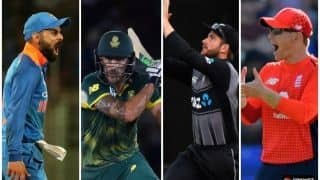 They will face Sri Lanka in the tournament opener on September 15.